Fedora Hat Black white Checkered,Checkered Fedora Hat. 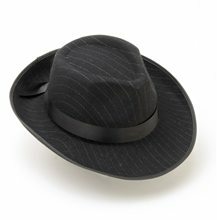 The fedora is a soft felt hat that is creased lengthwise down the crown and pinched in the front on both sides. Similar hats with a C-crown (with an indentation for the head in the top of the crown) are occasionally called fedoras. The term fedora was in use as early as 1891. Beginning in the 20th century, the fedora came into use as an upper-class clothing accessory. 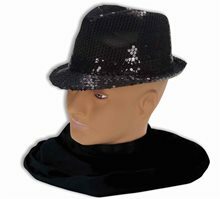 Hats that resemble the soft felt version are often called fedoras even if they are made of straw or twill. 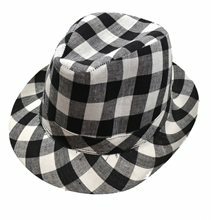 This Fedora hat is made of 50% Polyester and 50% cotton and has a black and White checker pattern. Perfect for a night out on the town! 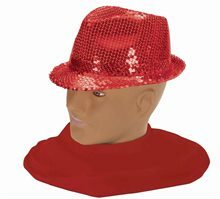 Safari Straw Hat Sm,Not for your everyday witch Add some flare to your little spell caster look this Halloween! Available in One Size Fits Most Children. Includes: Hat. Does not include top, makeup, or wig. 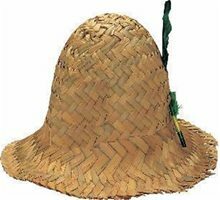 Straw Hillbilly Adult Hat.Includes: One Straw Hillbilly Adult Hat. Available Size: One Size Fits Most Adults. *Costume and Accessories Not Included. Sold Separately. A straw hillbilly hat with a feather. No choice on the color of the feather on the hat, they come to us assorted and go out the same way. This is a one size fits all. Feather Frame Rainbow Glasses.Includes: One pair of rainbow feather framed glasses.Size: Fits adults and kids 12 and up.Material: Plastic frame. Metal hinges.Features: UV 400 protection.This vintage frame design will set the standard for style with its handset rhinestones and unique rainbow color. 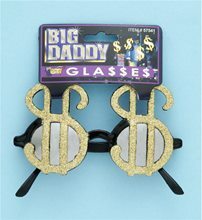 With its high quality plastic frames and metal hinges these glasses will last throughout the decades.